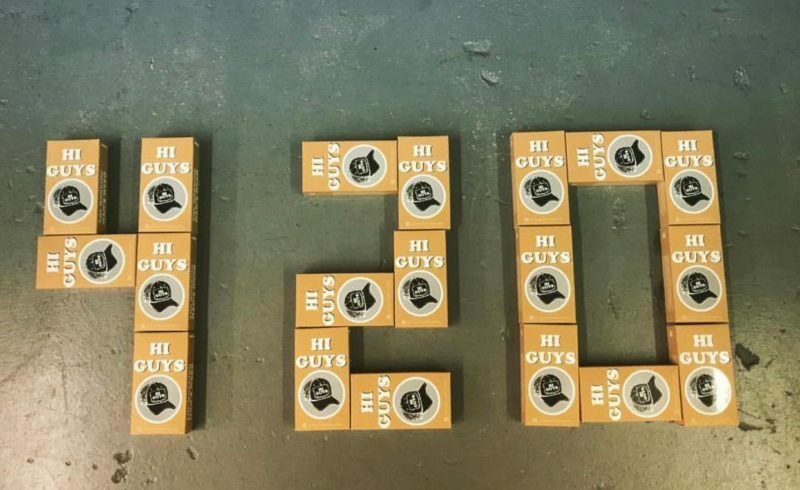 10-pack joints are back in stock from Hi Guys! Stop in and check out the selection of “The Working Mans Weed”, with a convenient box to take with you anywhere, you’ll never be without a smoke! We’ve been working hard here down at the Mart to get our ounce tree back up! We’re in the holiday spirit with the best stocking stuffers around! Looking to mix up your smoking routine? 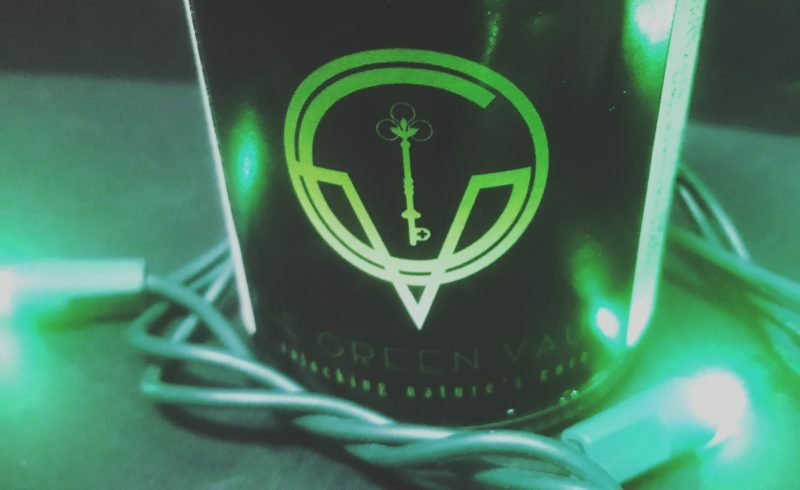 Stop by and check out Green Brothers Farms distillate in stock now!! 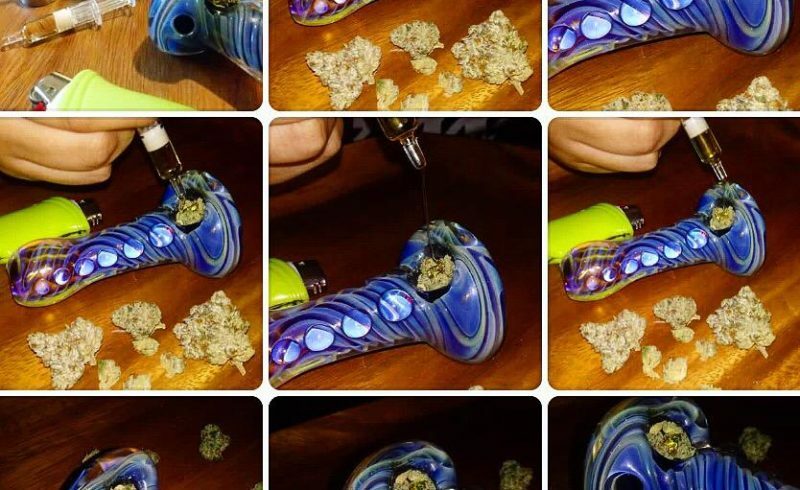 Mix it into your bowl, dab some or take an awesome photo-shoot! We’ve got all your essentials down here at the Mart!! Stop by 7 days a week and visit with our staff!